Comprehensive eye examination indicates whether you have a vision problem that can be corrected with prescription eye wear. 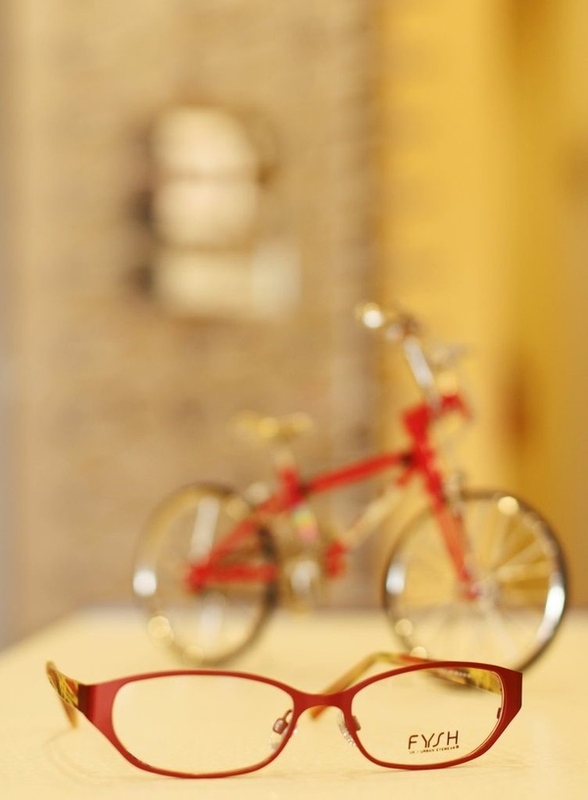 You have choices in terms of Eyeglasses, frames, lenses, or contact lens. 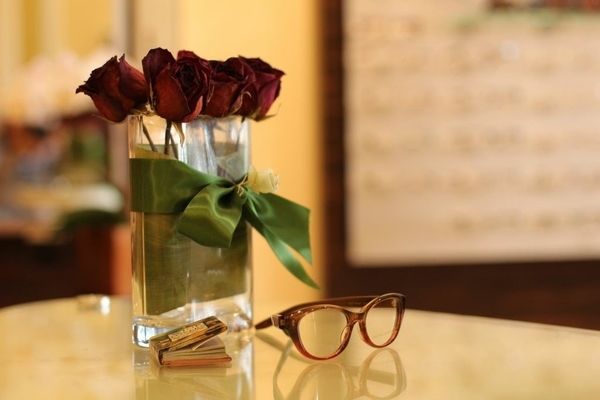 Depending upon the occasions, you may have multiple eye care products most suitable to your lifestyle.